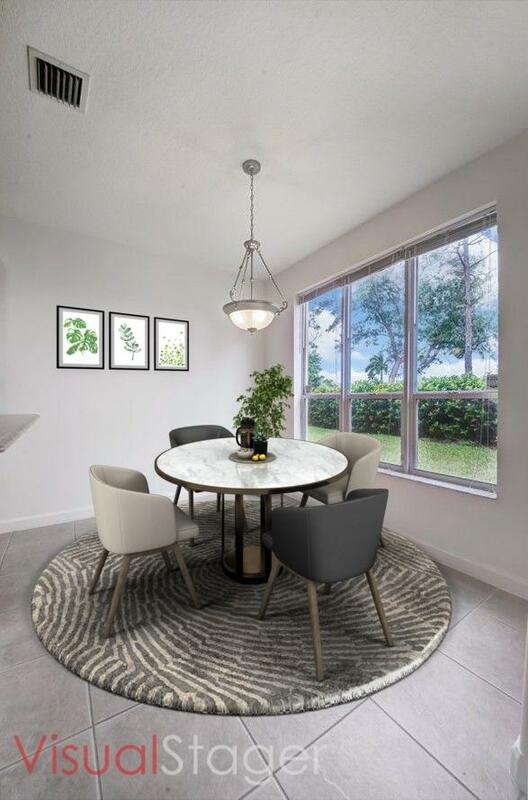 Experience the lifestyle you seek in Colony Preserve. 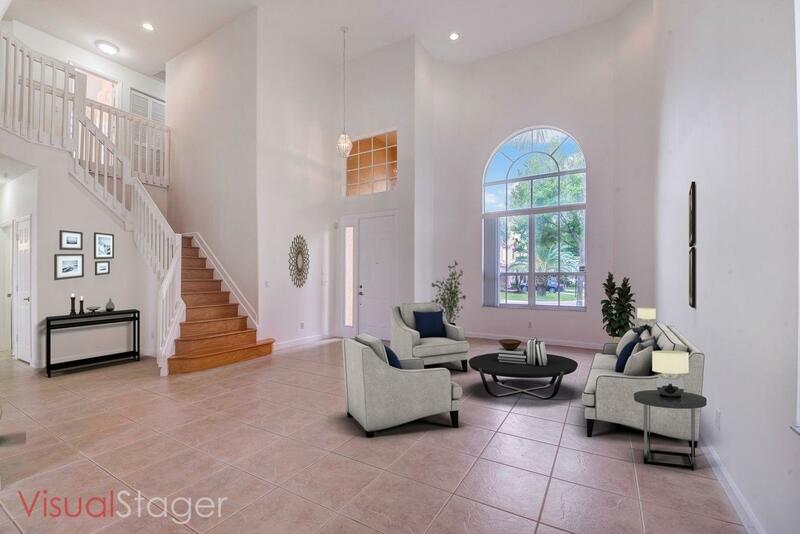 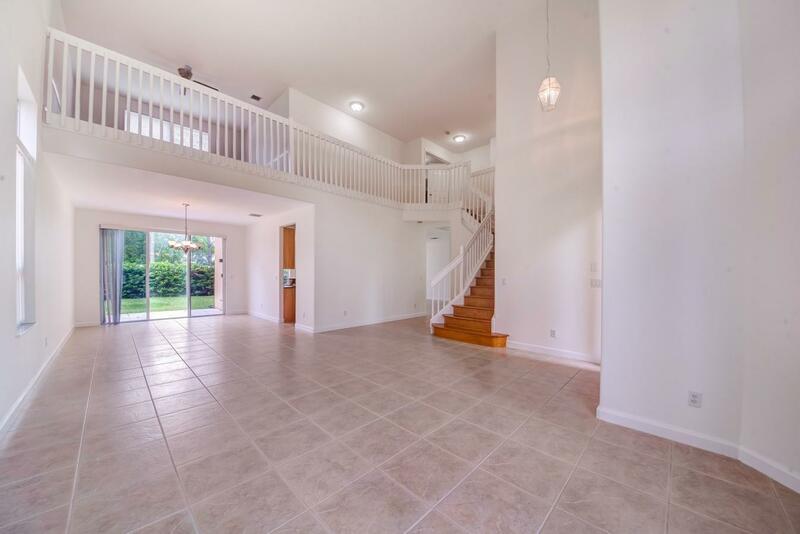 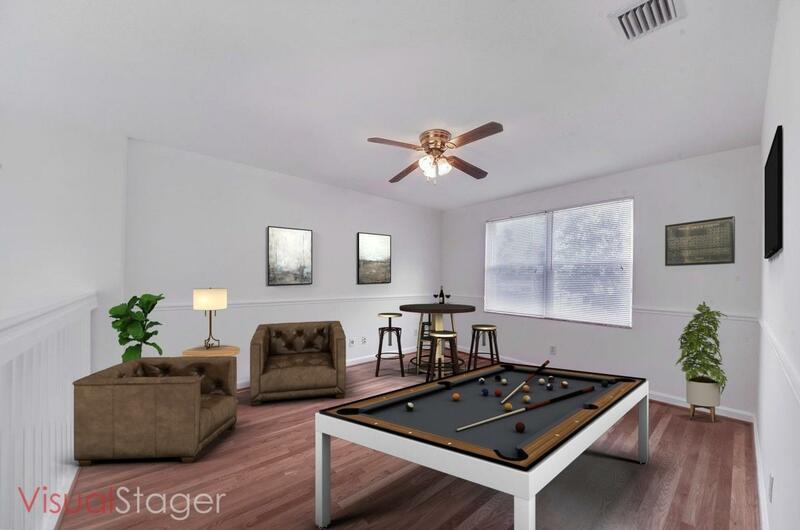 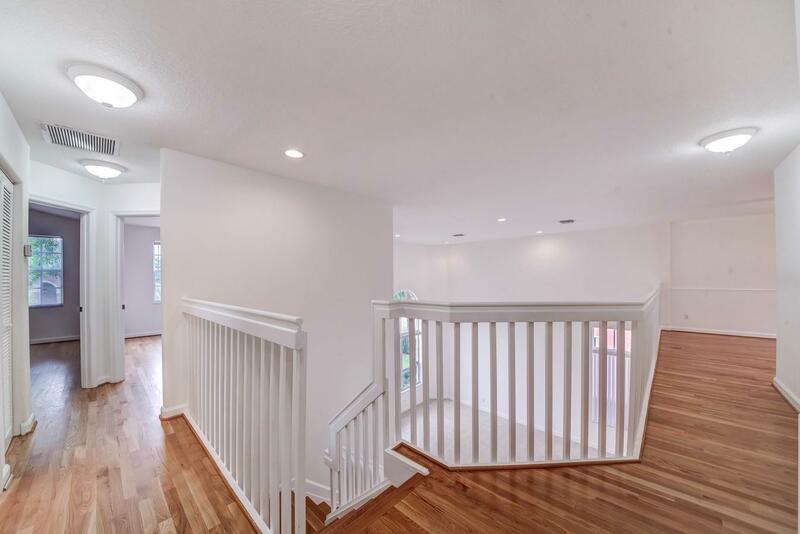 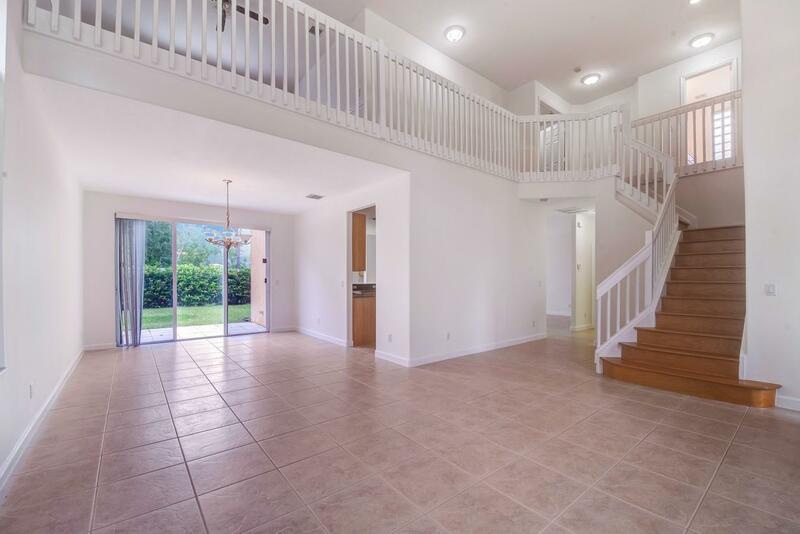 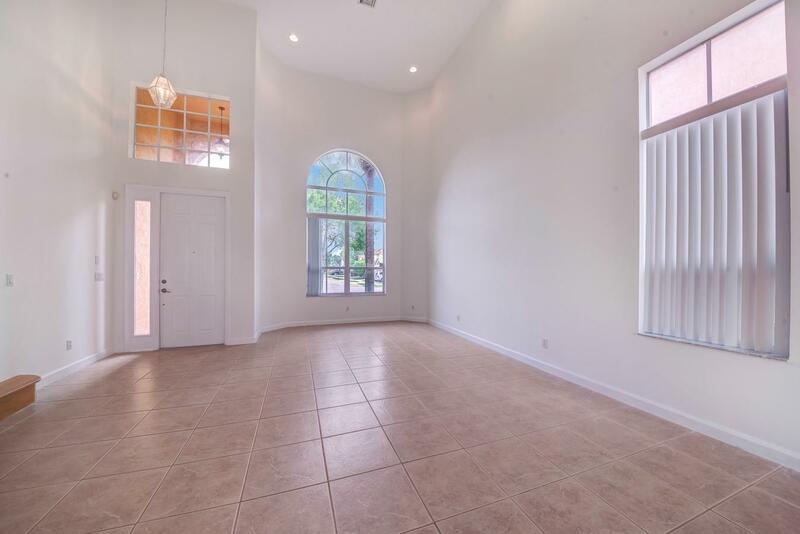 From the moment you enter this 3 bedroom, 2.5 bath home you will notice the soaring two story ceiling, the dramatic staircase and the abundance of natural light. 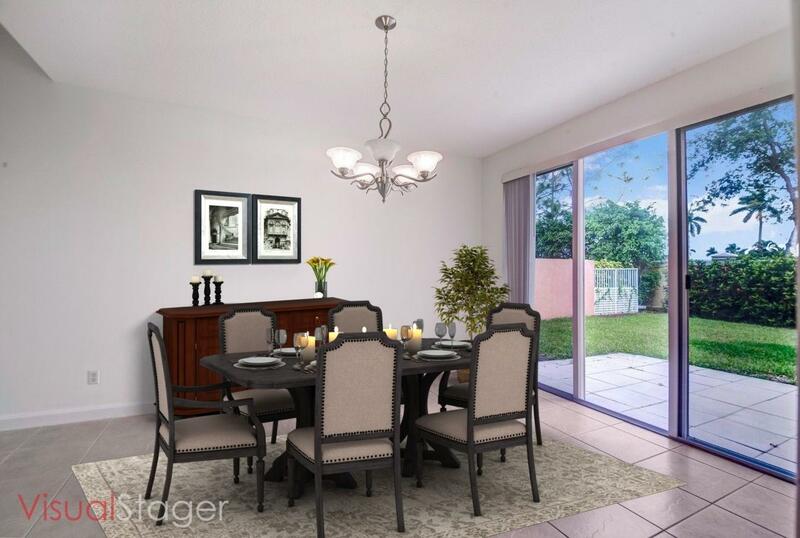 Entertain with style in the formal living and dining rooms or spend a casual afternoon in the family room or loft. 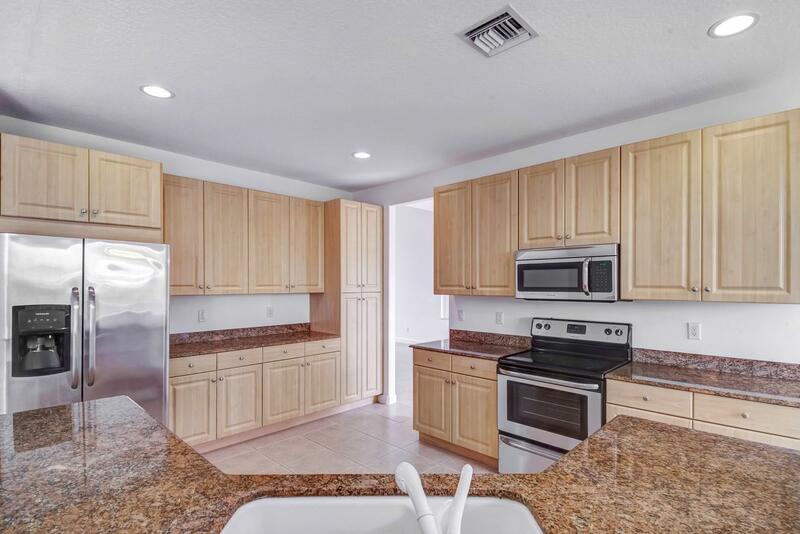 Stunning chef's kitchen features granite countertops, stainless steel appliances, high hat lighting, an oversized snackbar and a breakfast nook. 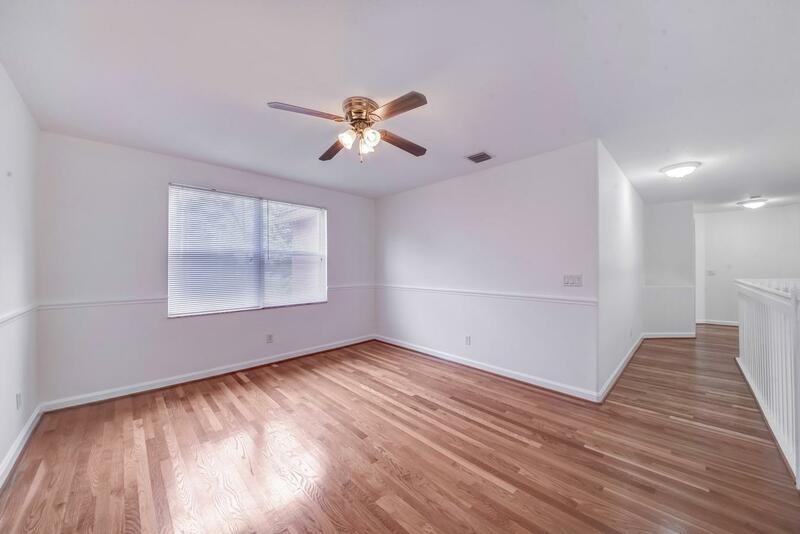 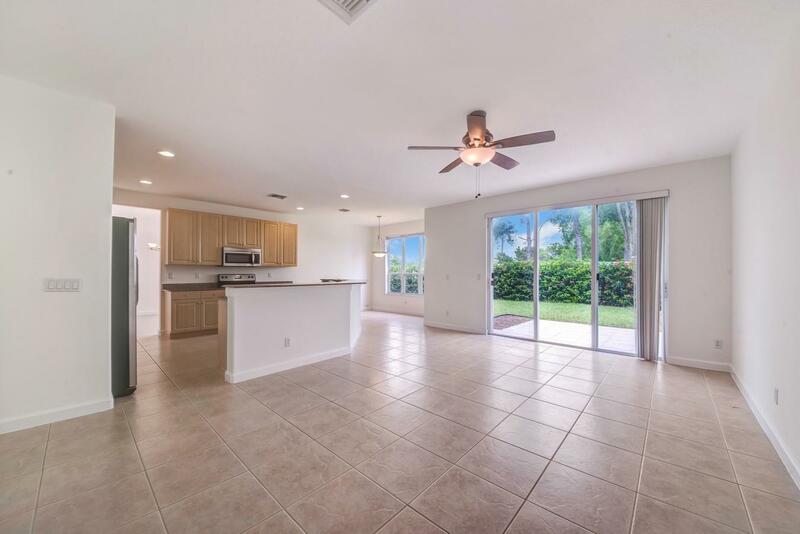 The kitchen opens into the spacious family room with a slider that leads to the patio. 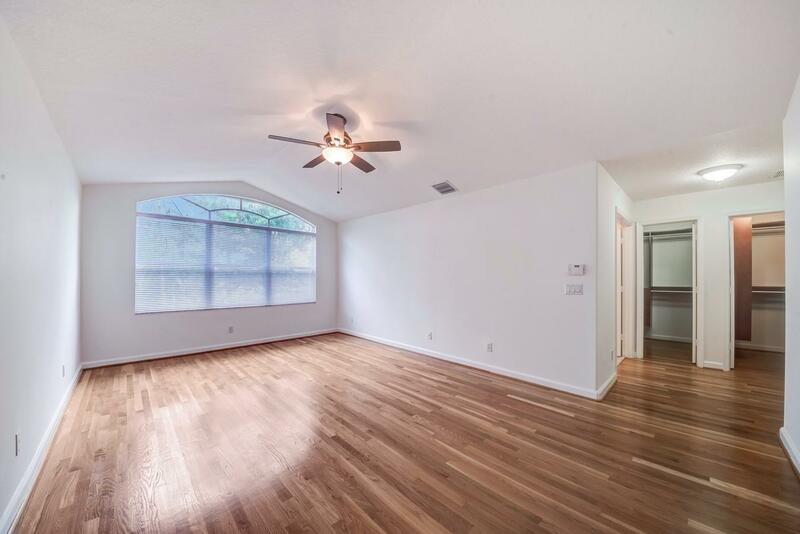 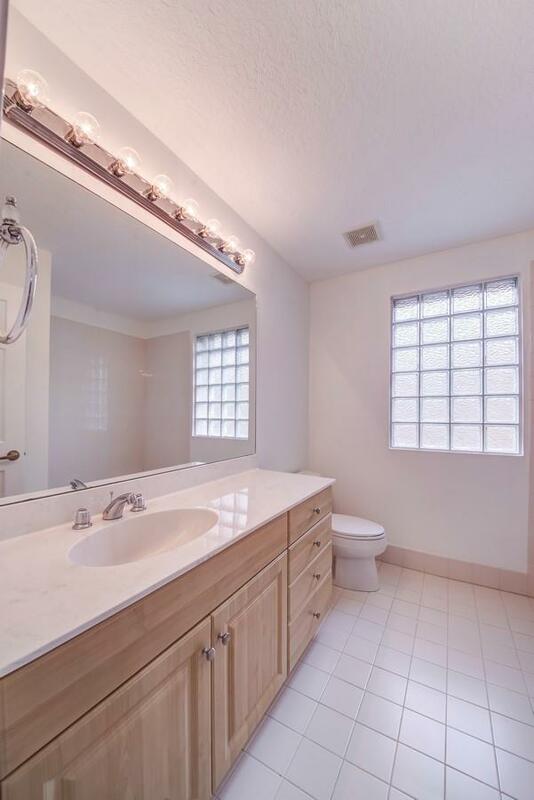 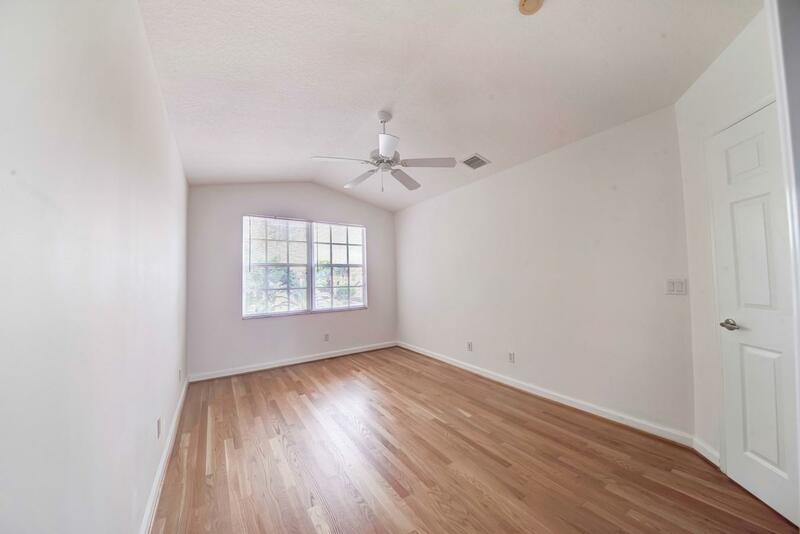 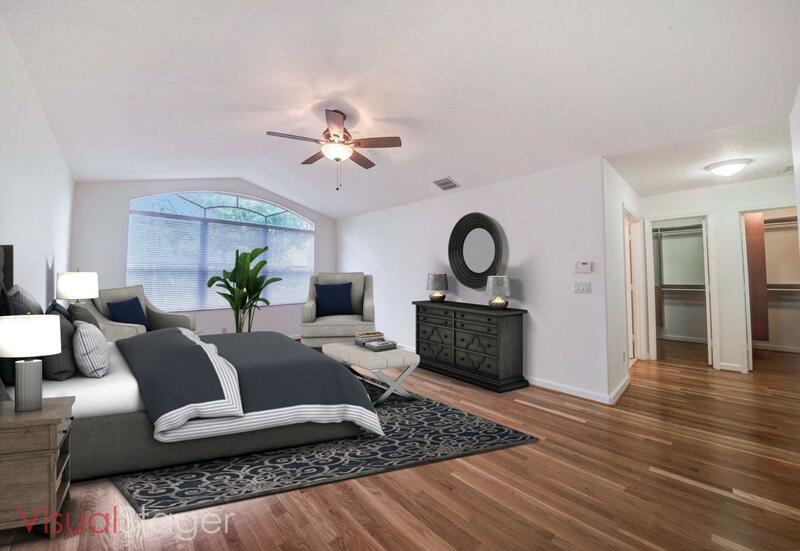 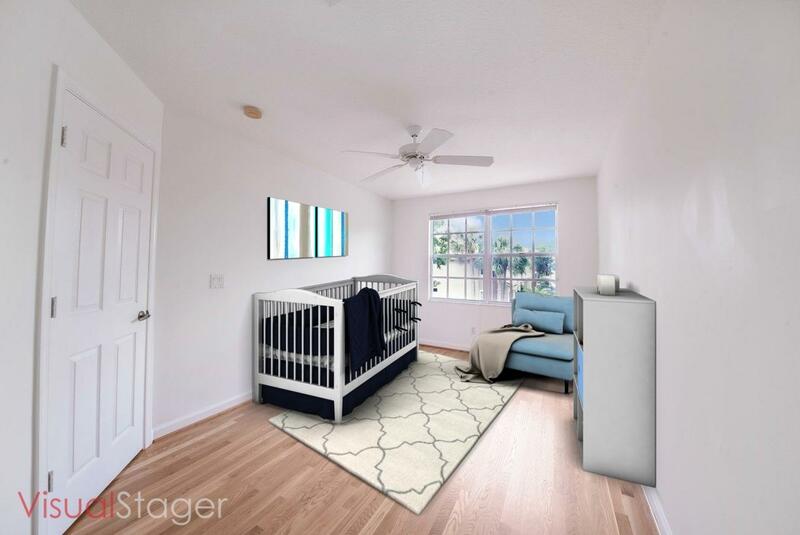 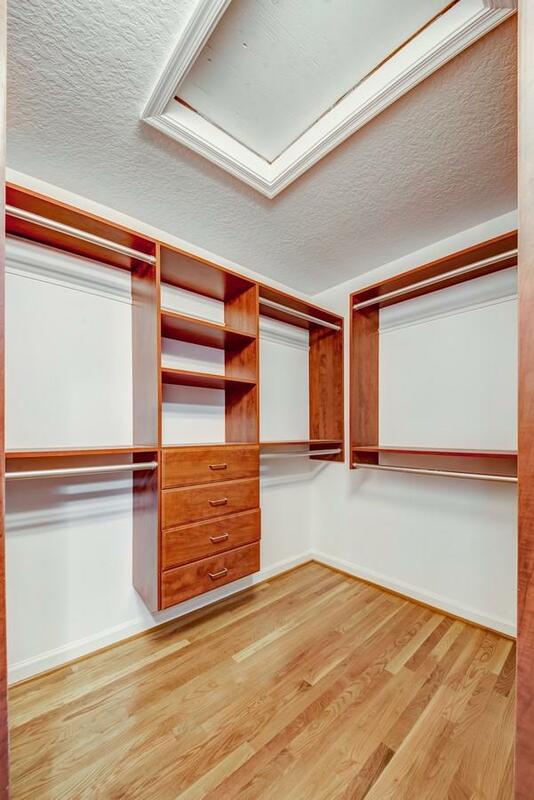 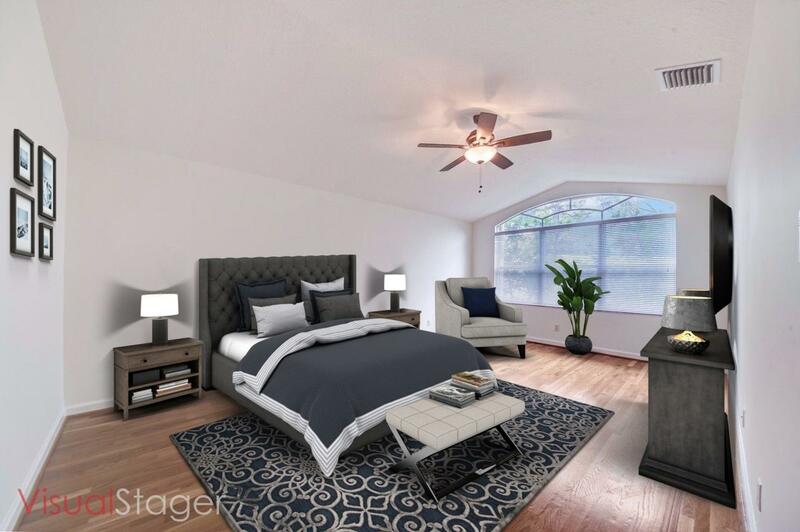 Master retreat with a vaulted ceiling, custom his and hers walk-in closets, dual sinks, a soaking tub and walk-in shower. 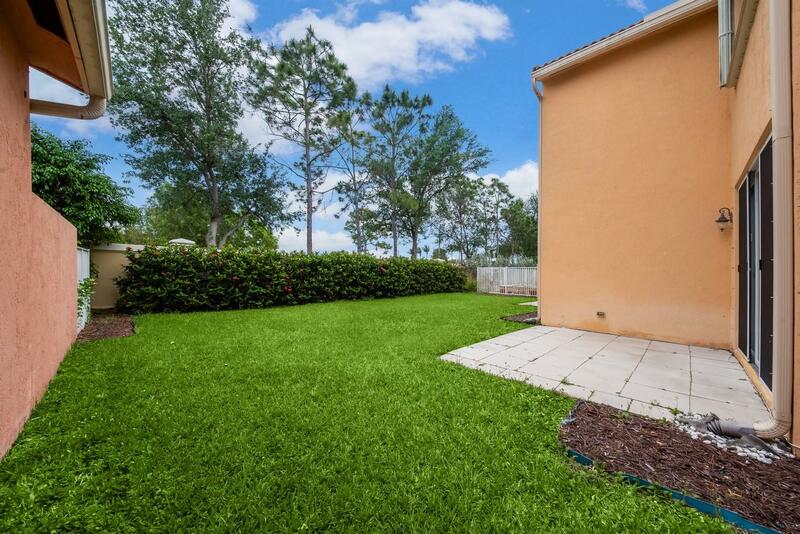 Enjoy quiet moments on your two patios overlooking the large private yard with tropical landscaping. 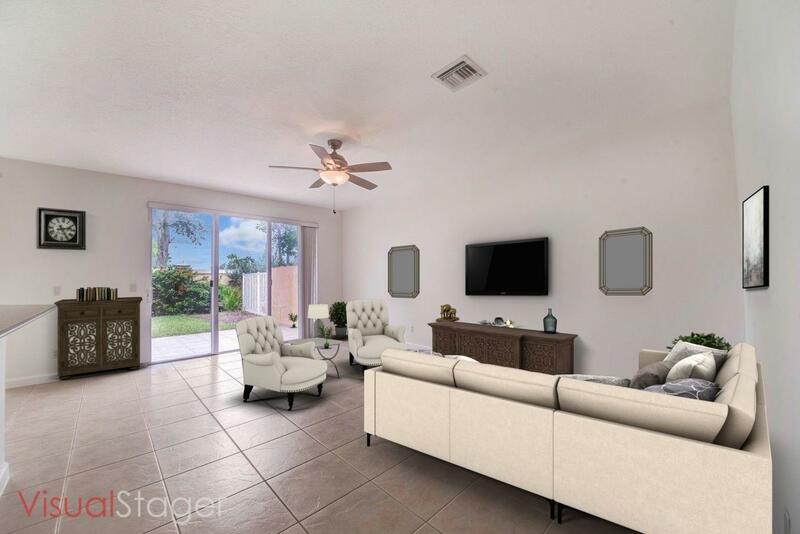 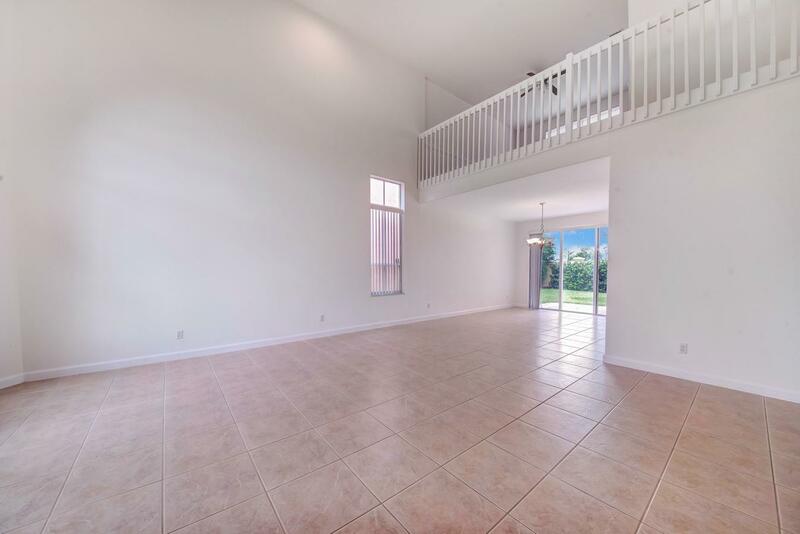 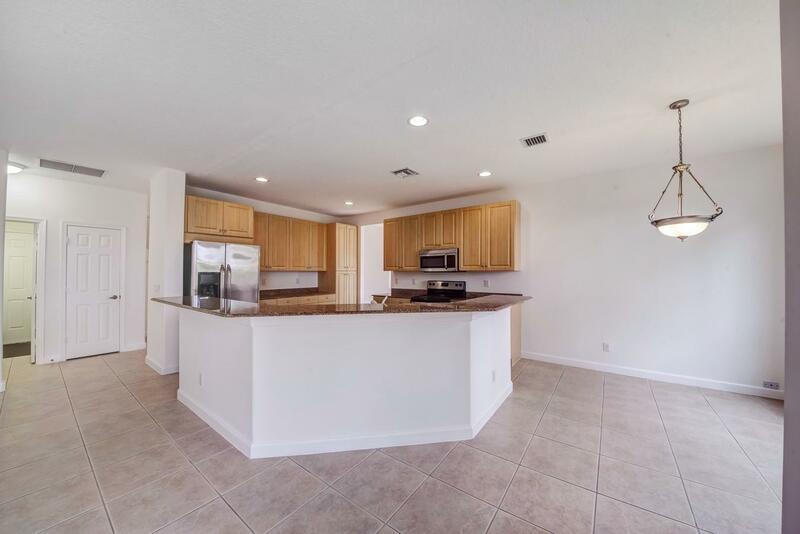 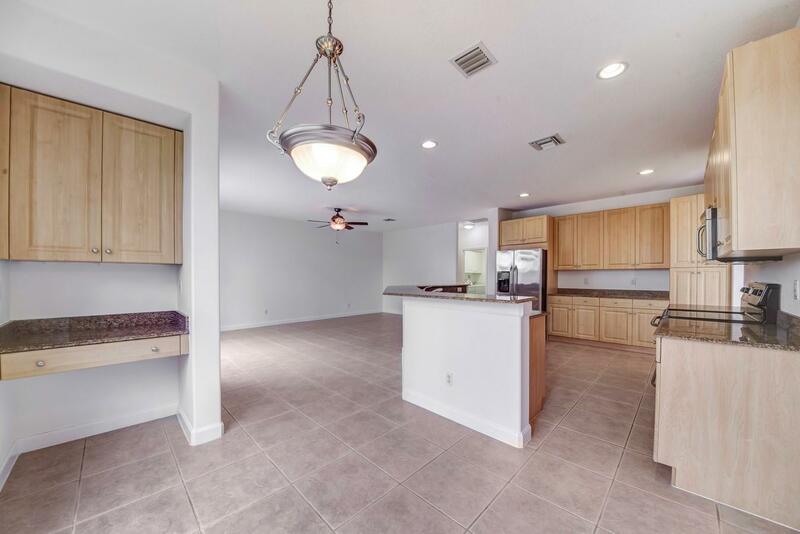 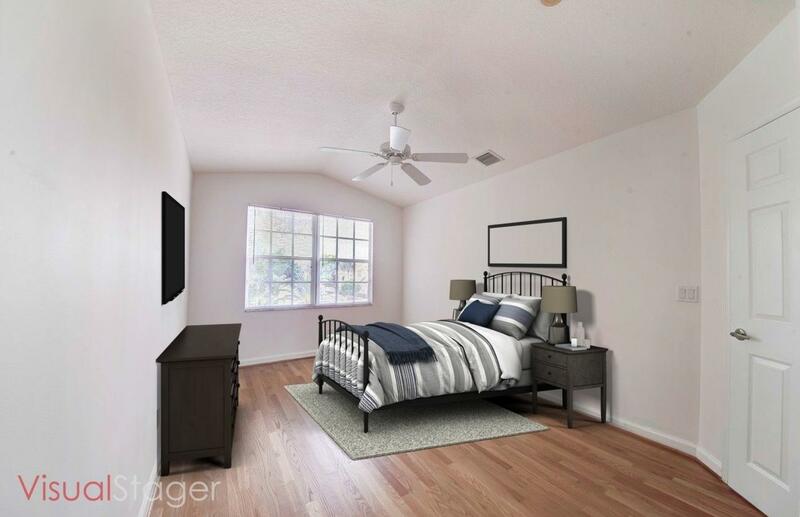 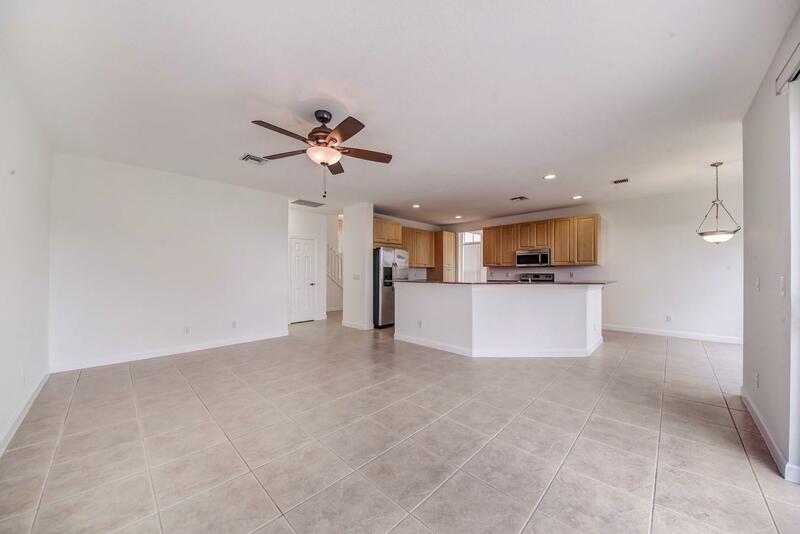 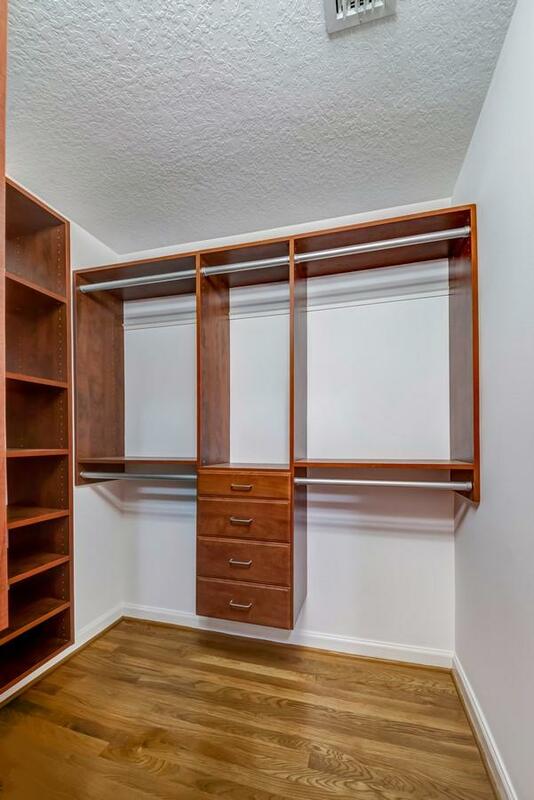 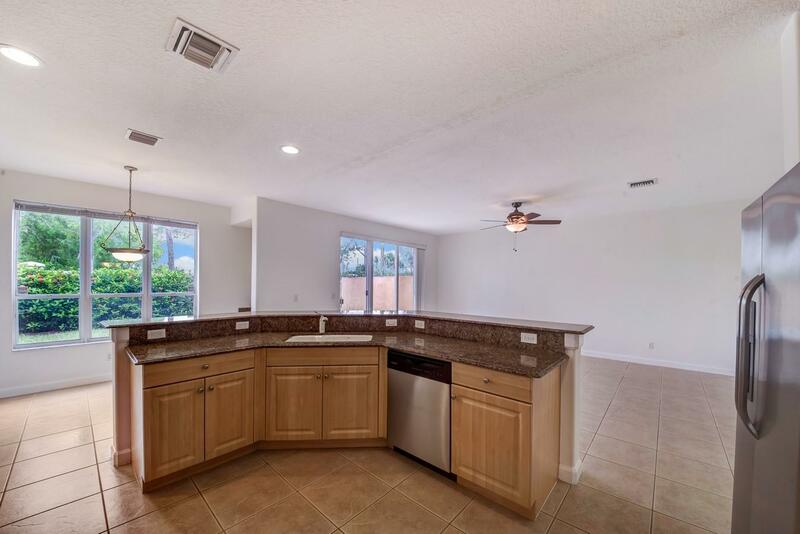 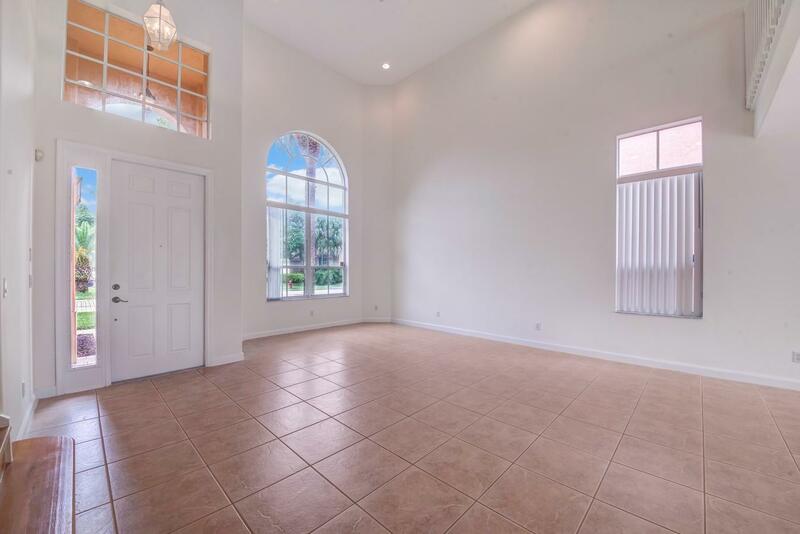 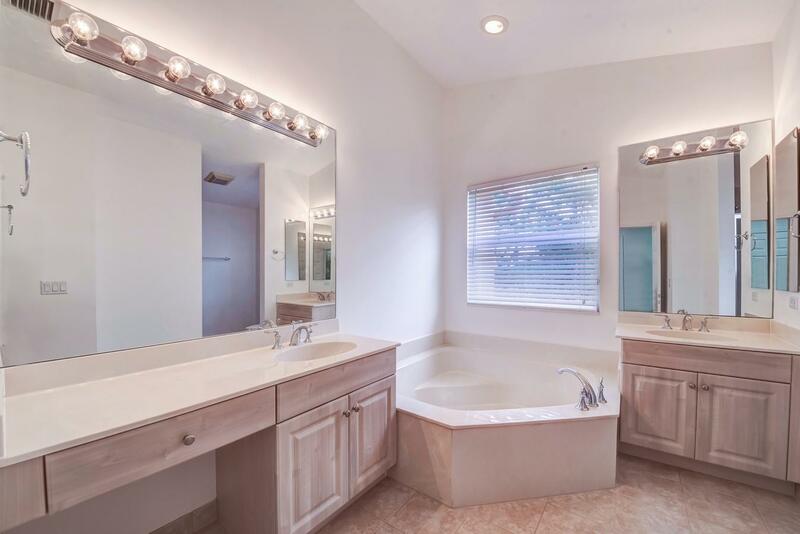 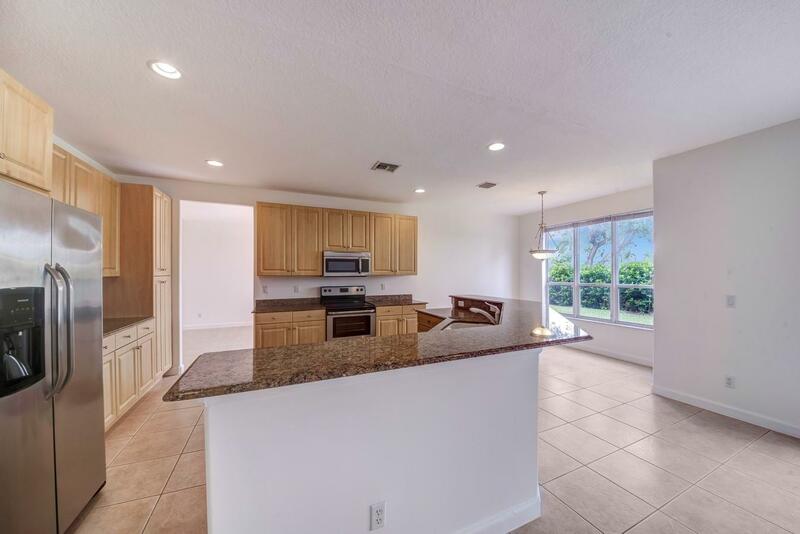 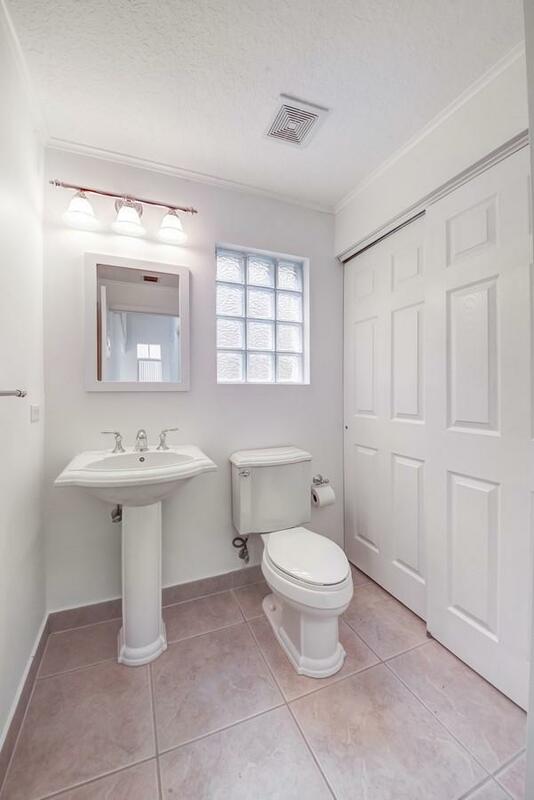 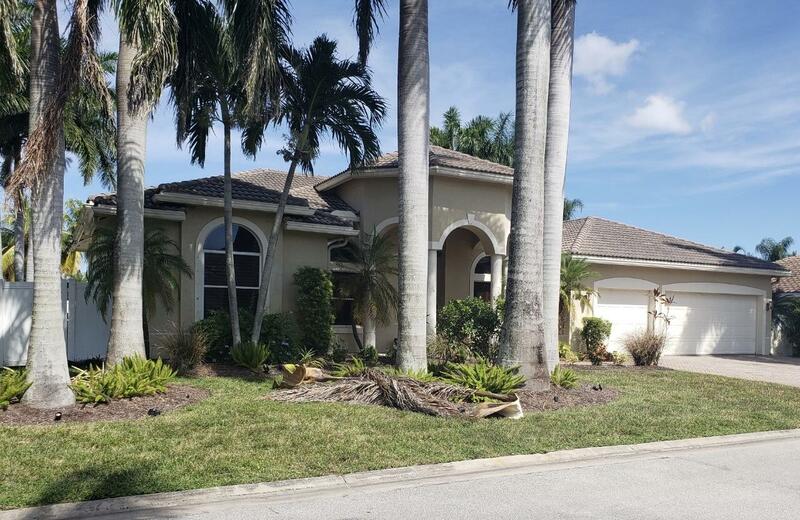 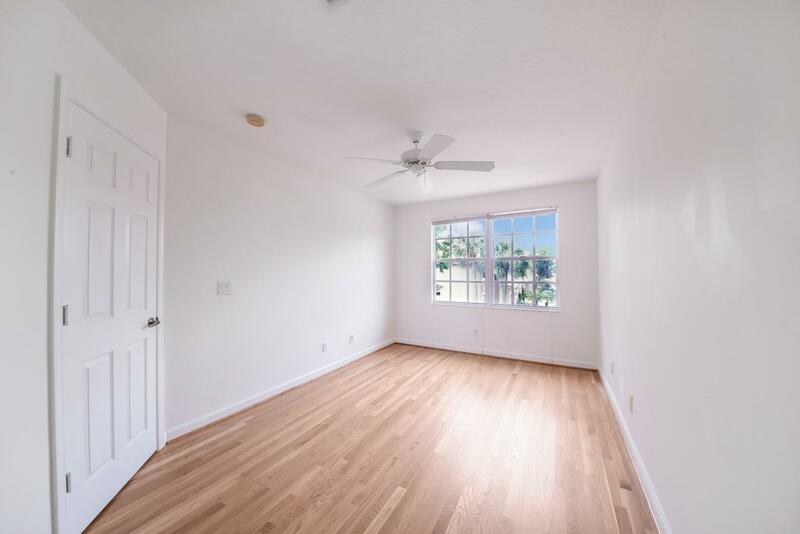 I would like more information about this property located at 12373 Colony Preserve Drive Boynton Beach, FL 33436 MLS #RX-10519360. 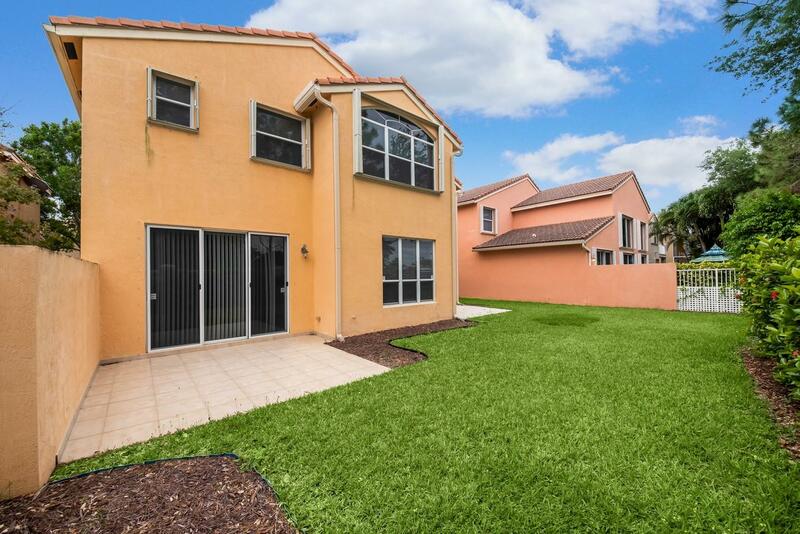 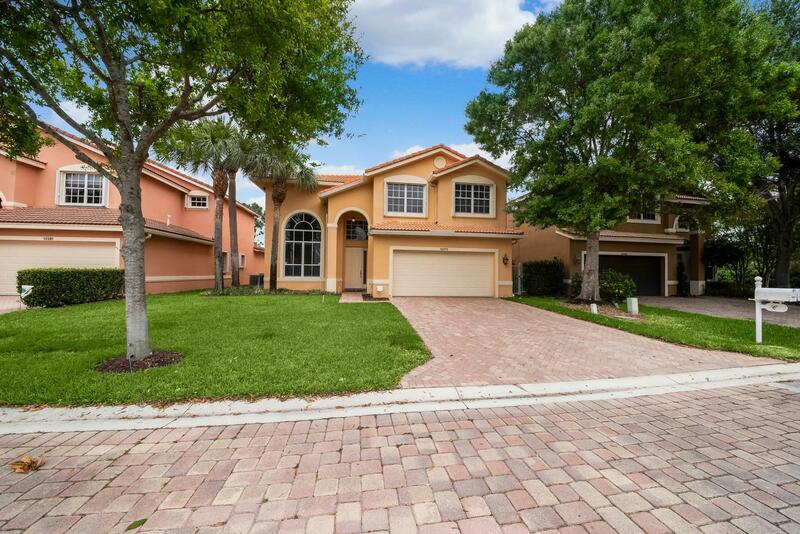 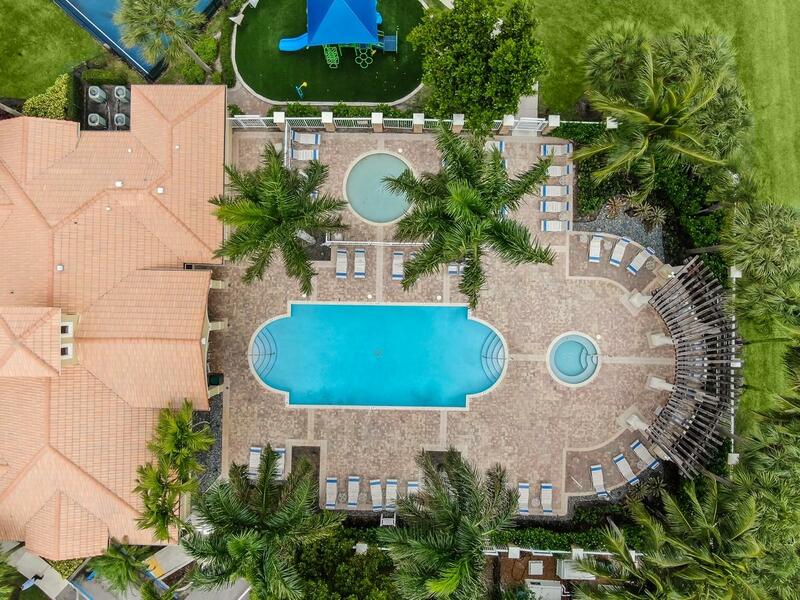 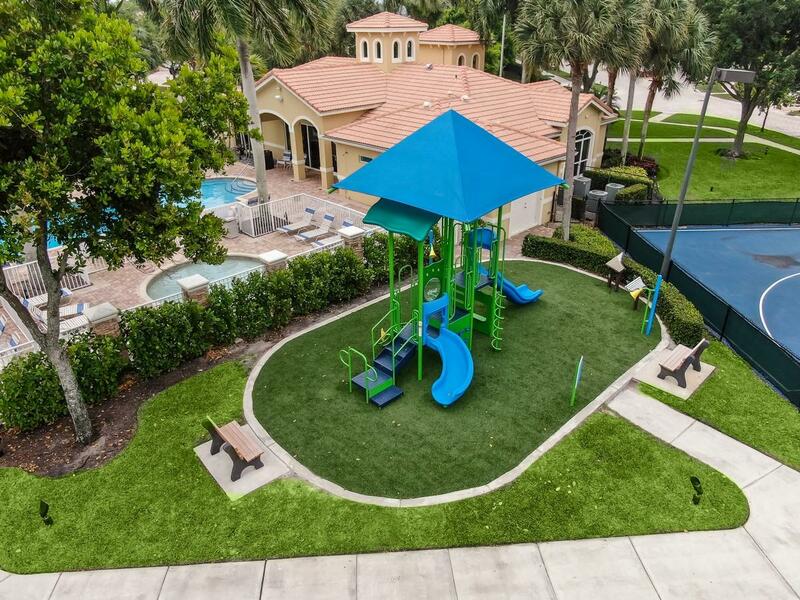 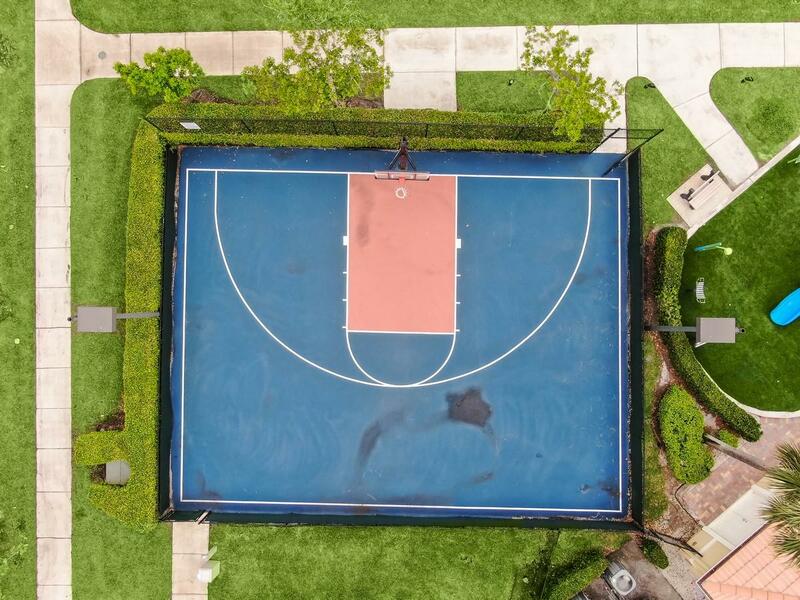 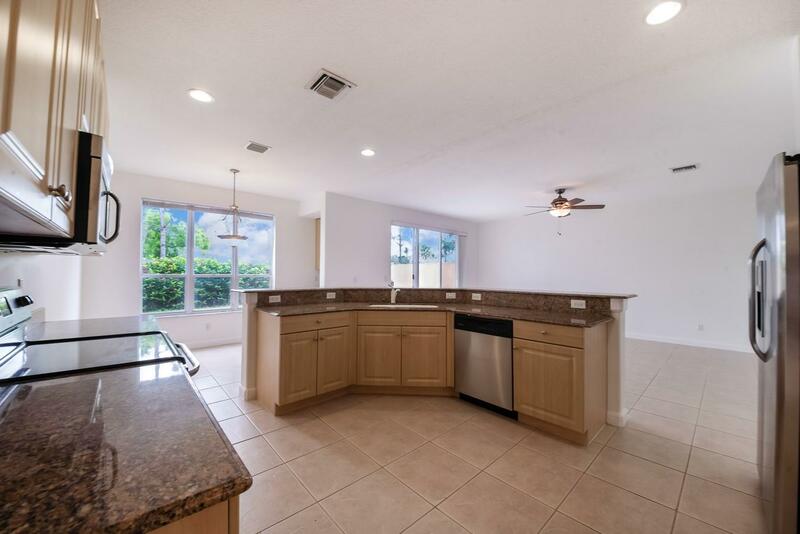 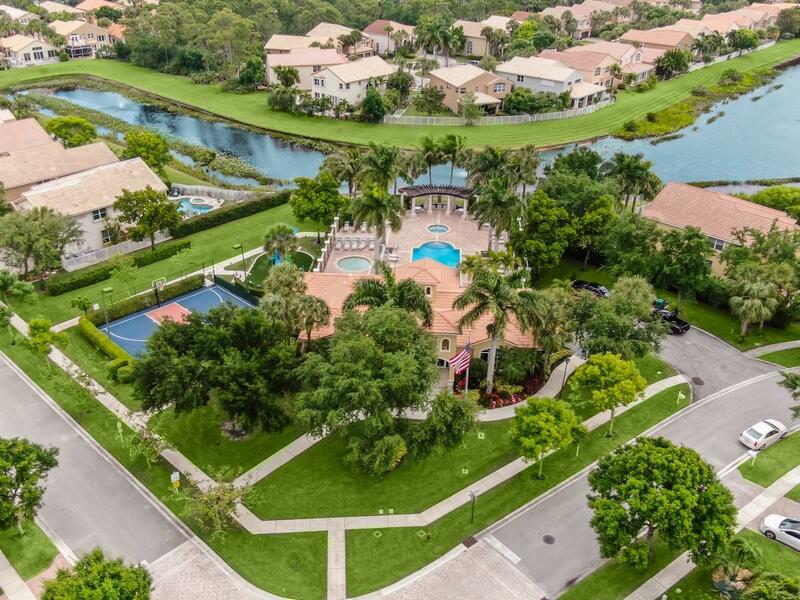 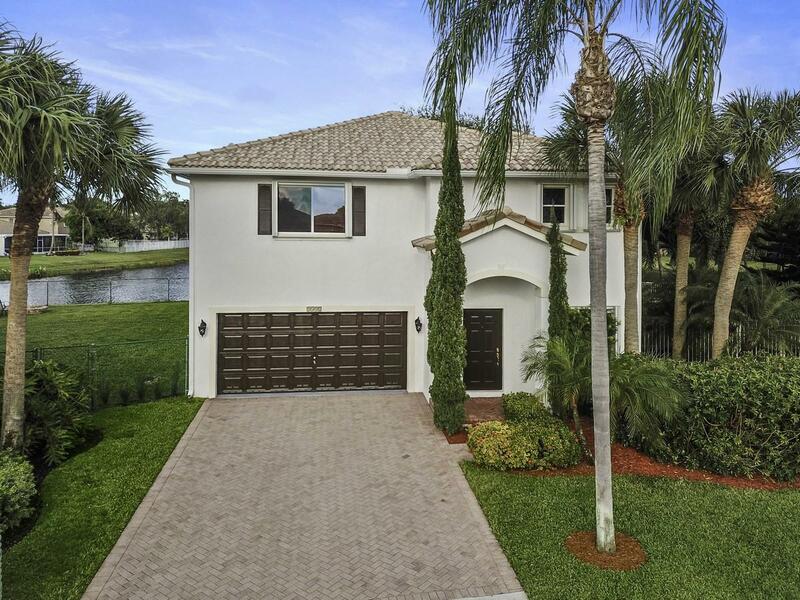 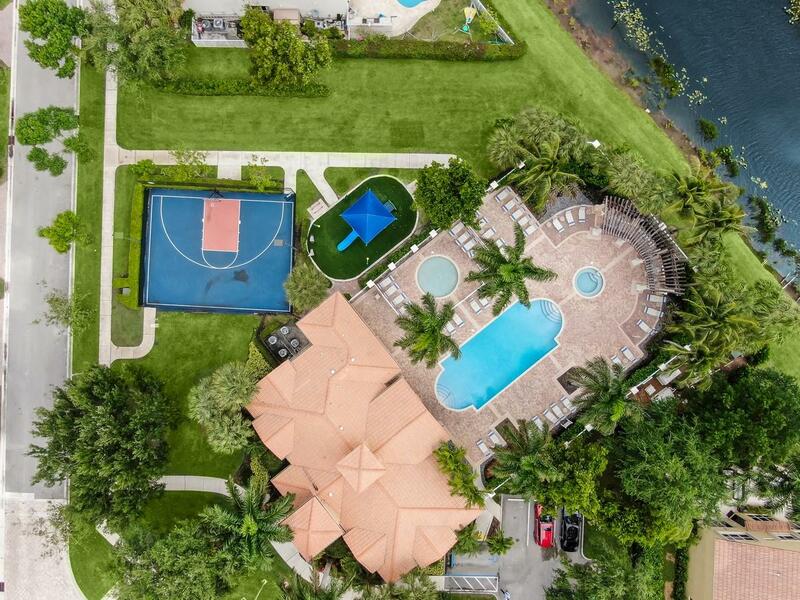 If you are interested in this property at 12373 Colony Preserve Drive or any other properties in Boynton Beach please contact The Rucco Group at (561) 737-0366.